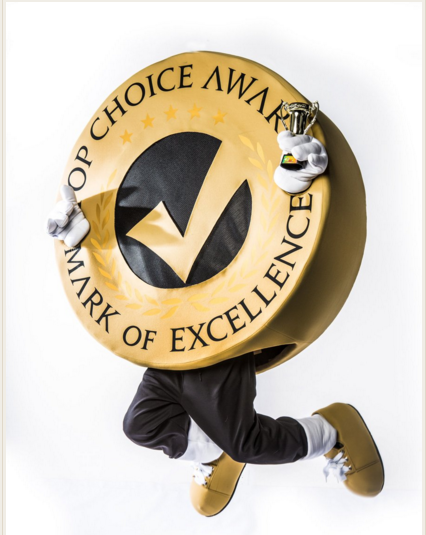 Thanks to all who voted for us in the Top Choice Awards. We appreciate the support and are honoured for the award. Yesterday, Nov. 10th, I dropped my Santa Fe off at your business for a repair on the front bumper. It was picked up this evening at 4:30 as scheduled. I had asked to speak to you but you had left for the day. I want to commend the exceptional service I received by all parties involved. Starting with Neil who supplied us with an honest, fair quote. The damage was caused by another person, therefore, the expense was not ours, but we still did not want to take advantage of this person in anyway. We had one other estimate that was outrageous and were told the bumper had to be re-painted-there was not a scratch or dent on it. We walk in Dundas most eves and noticed an advertised sign of your business so we decided to get another quote. Neil pointed out a few spider cracks that we felt were not worth repairing as they were well below our line of vision and he noted it would not get any worse. I trusted him, I trusted his knowledge and experience...I just had a good feeling. As soon as I walked through the front doors, I felt confident that we would be well taken care of-and we were! When I entered your customer service area and met Janet, she was so professional, efficient and ready to assist with our needs. She was organized and informative. The reception, waiting area and anywhere that I could see was kept exceptionally clean-truly noticeable and very appreciated by customers. I know car repairs of any kind can be an agonizing experience but ours was not one of those. It was all due to your exceptional experienced staff and they should be commended for it. Just last month DVCC sponsored the Dundas Division of the Hamilton and District Chamber of Commerce youth volunteer of the year. Congratulations to the winner--Sydney Stenekes! DVCC Receives Diamond Award for Best Auto Collision Centre In Hamilton Area. Thank you for voting for us. Dundas Valley Collision Centre has won the Hamilton Spectator Reader's Choice Diamond Award for best Auto Collision Centre in the Hamilton area, as voted by Spectator readers. Thank you to our many great customers for voting for us.